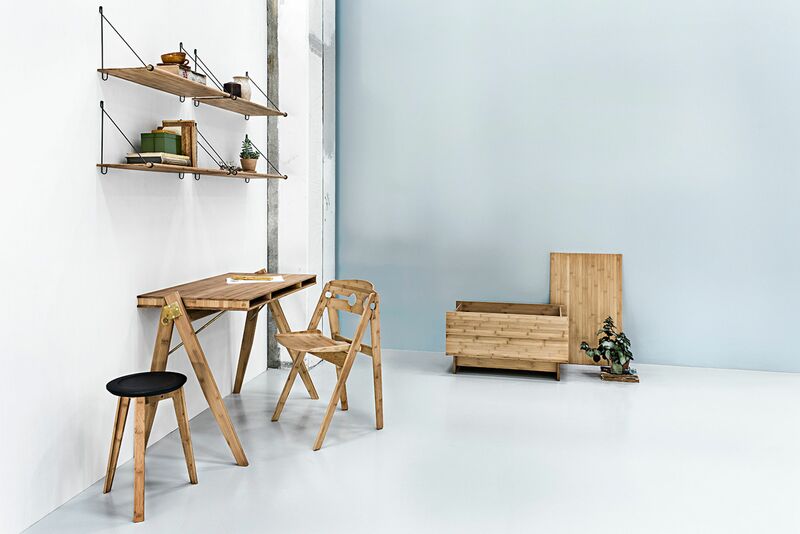 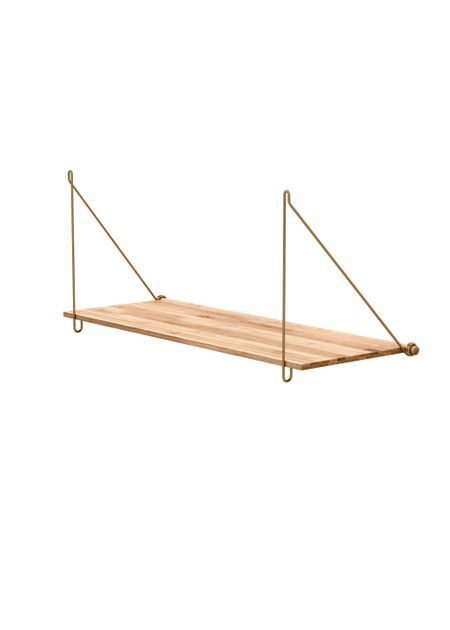 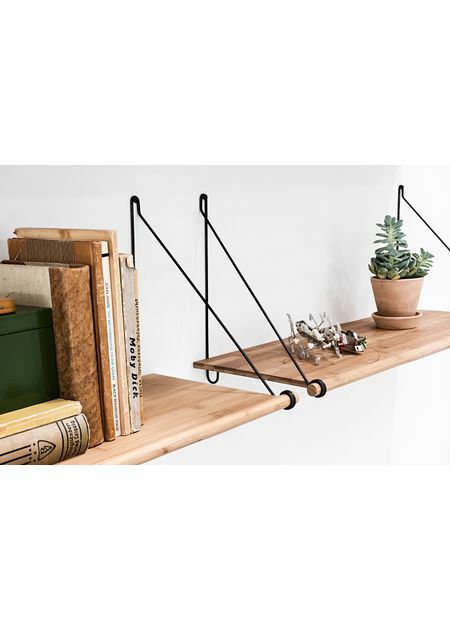 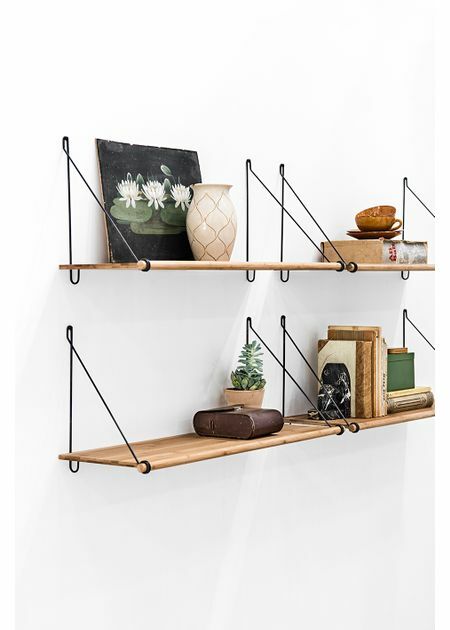 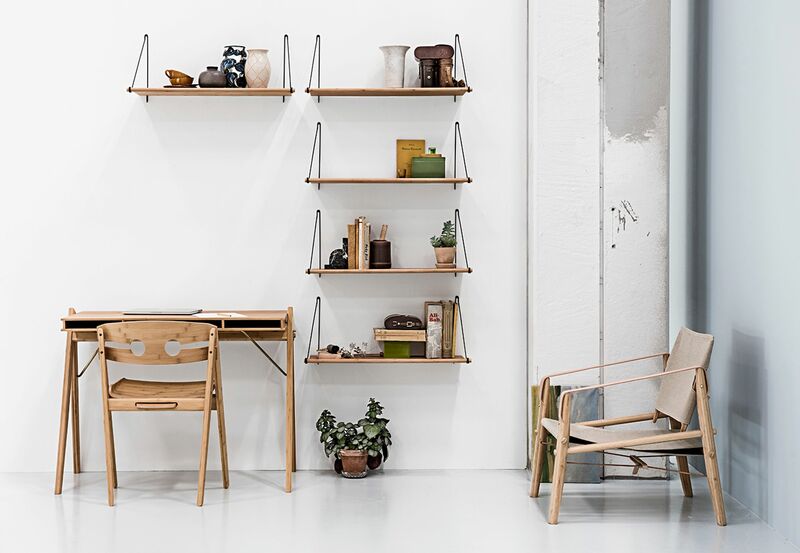 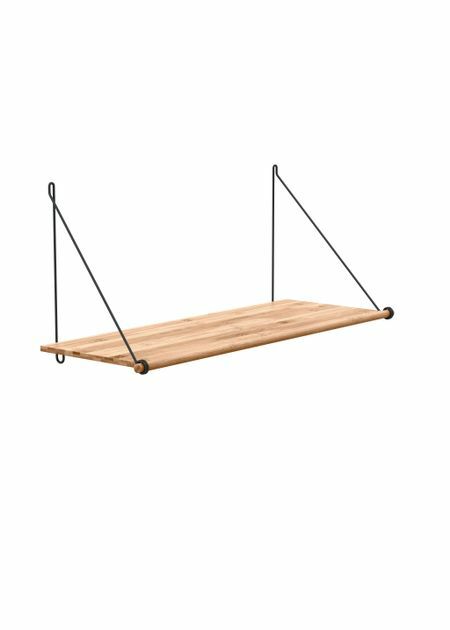 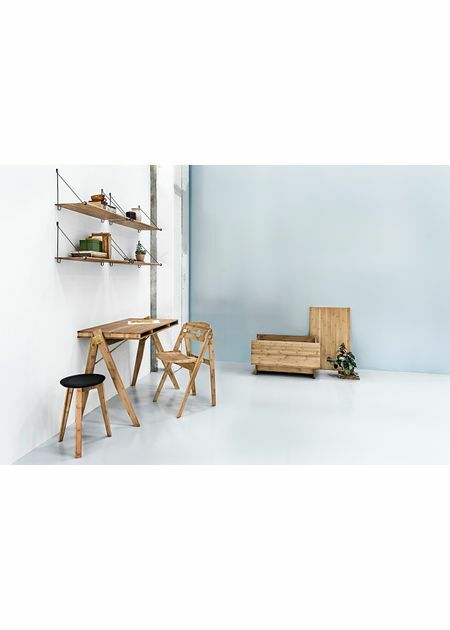 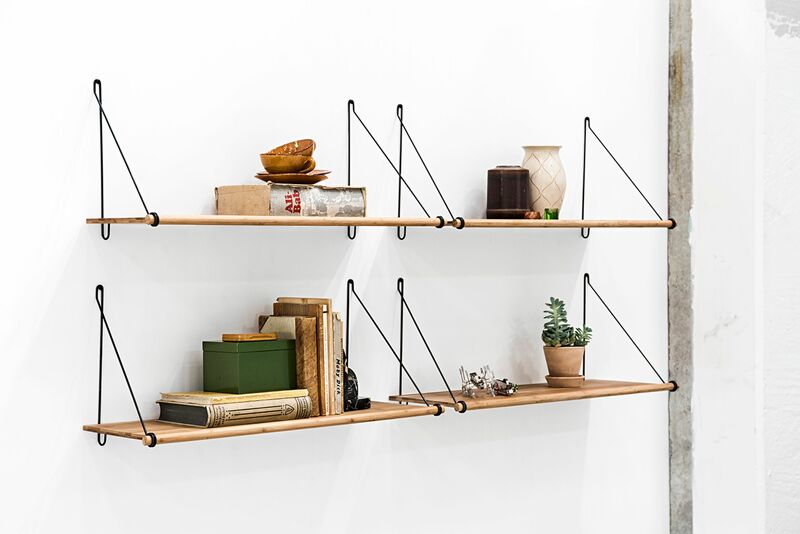 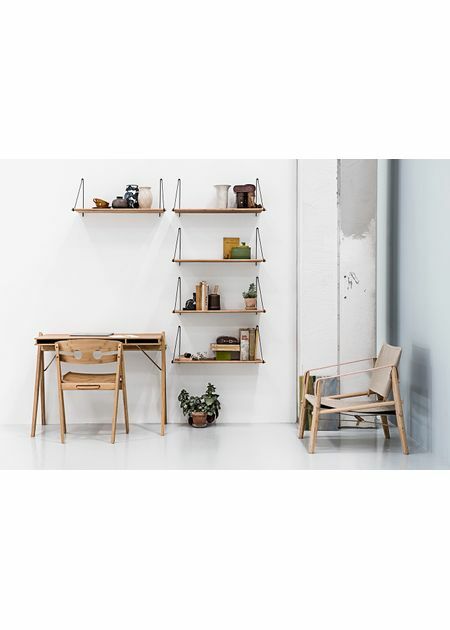 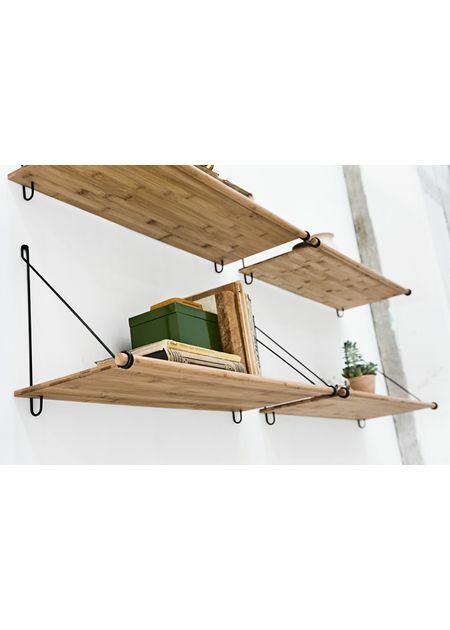 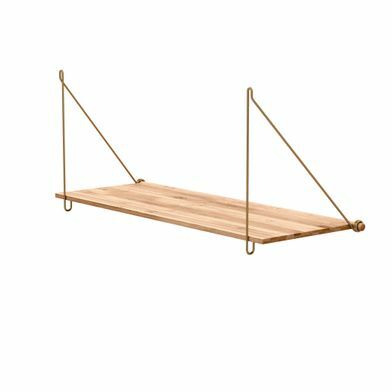 Loop Shelf from We Do Wood is an elegant easy-to-use shelf that looks beautiful both individually and as a shelf system. 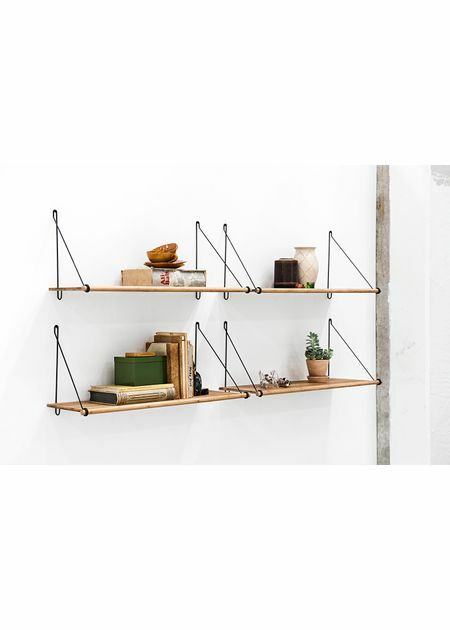 If you want it as a shelf system then several shelves are placed side by side as desired. 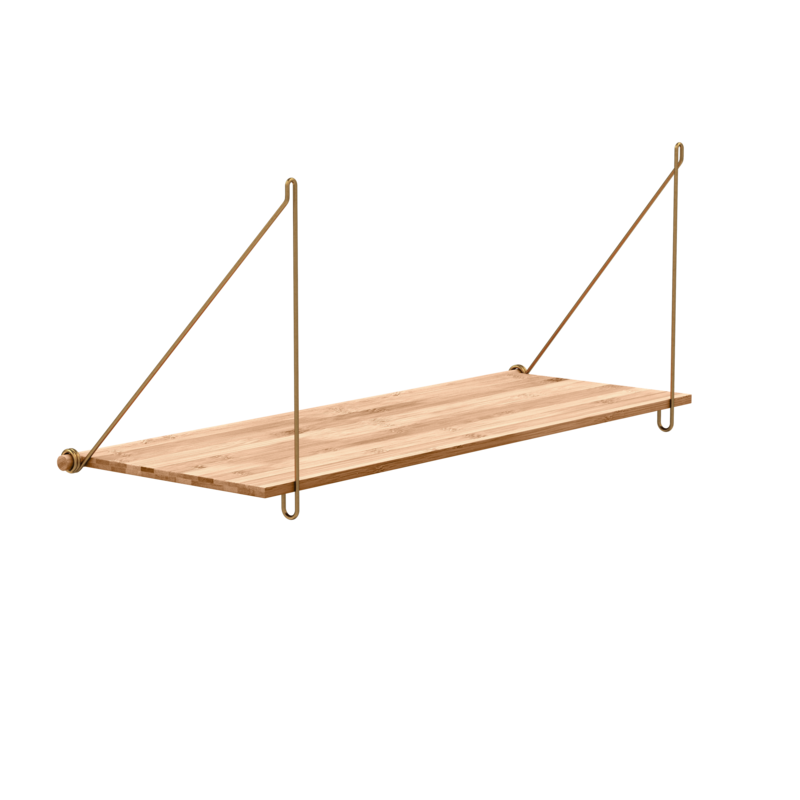 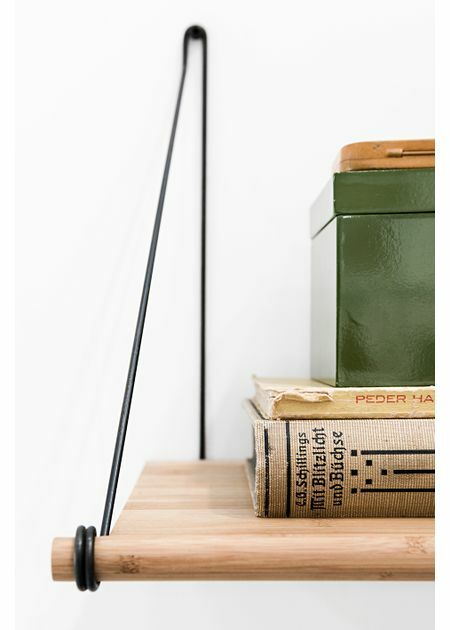 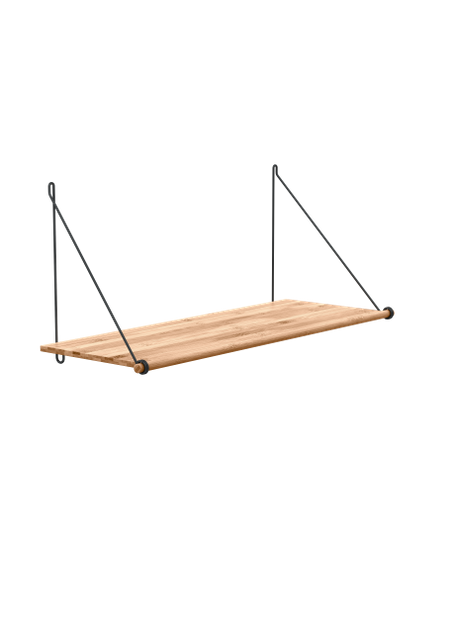 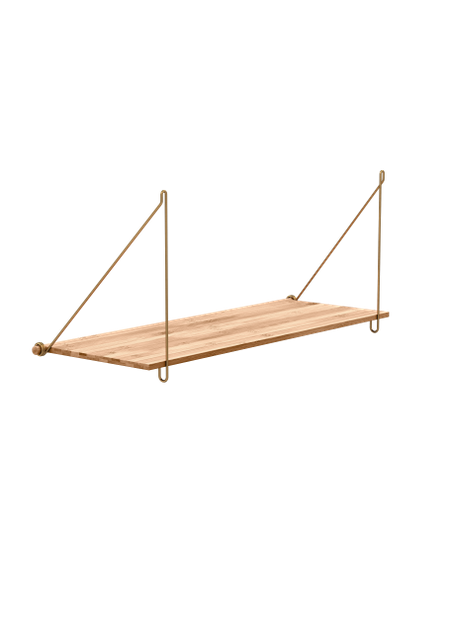 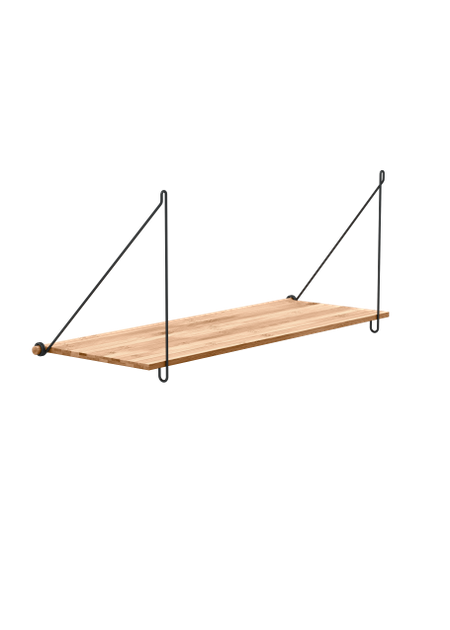 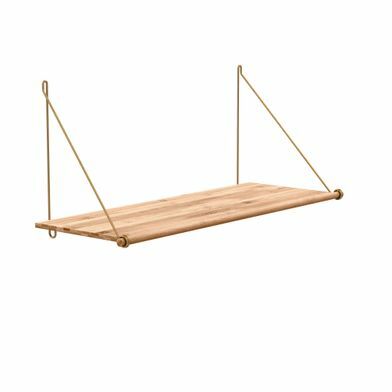 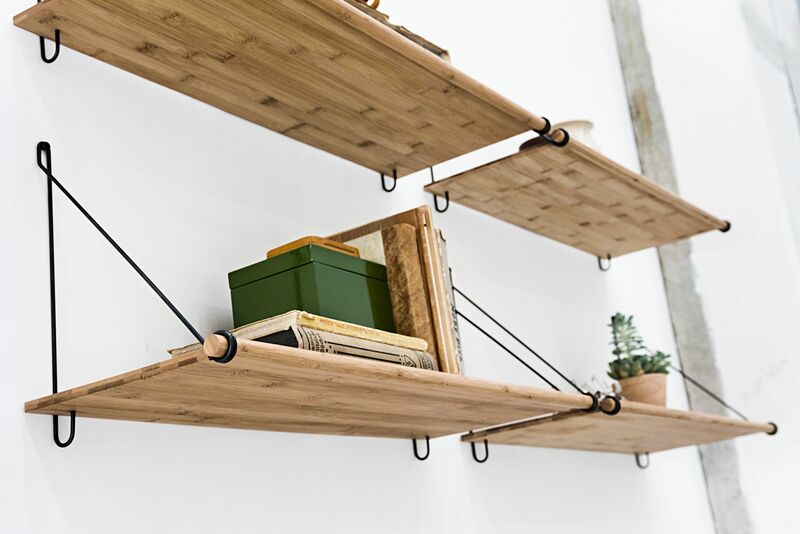 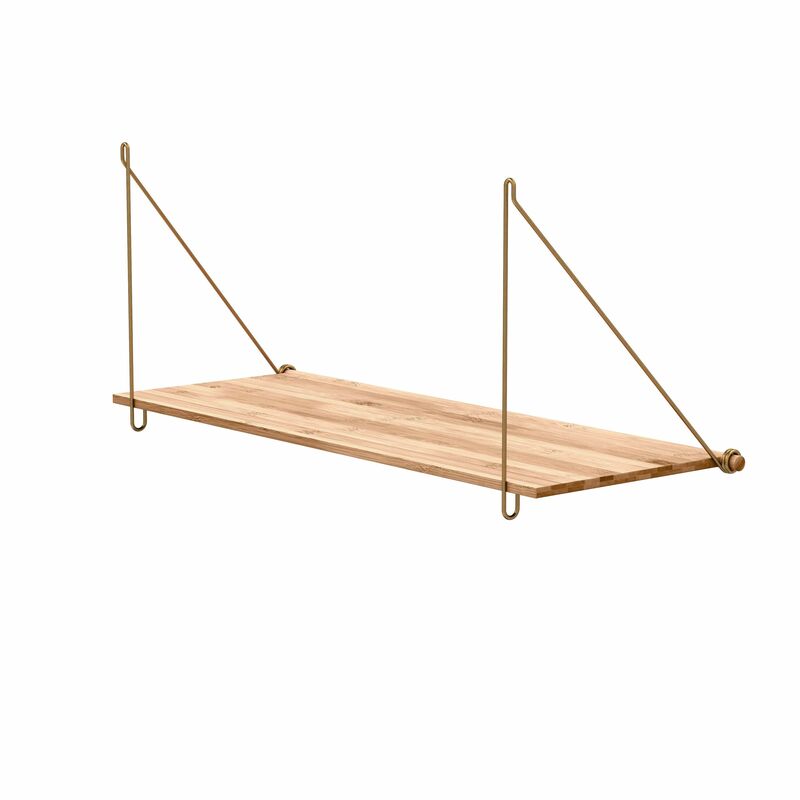 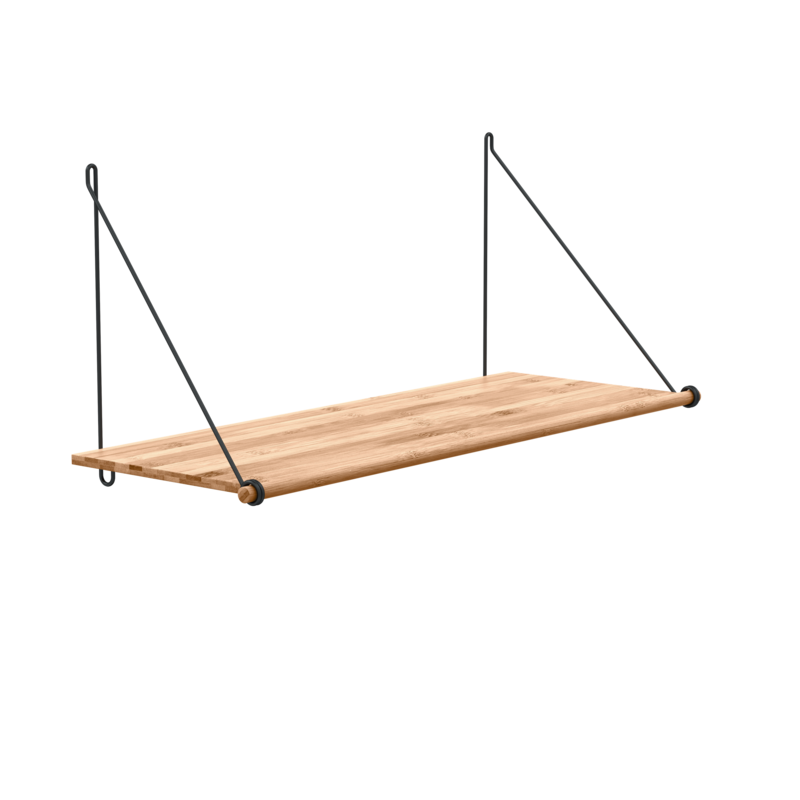 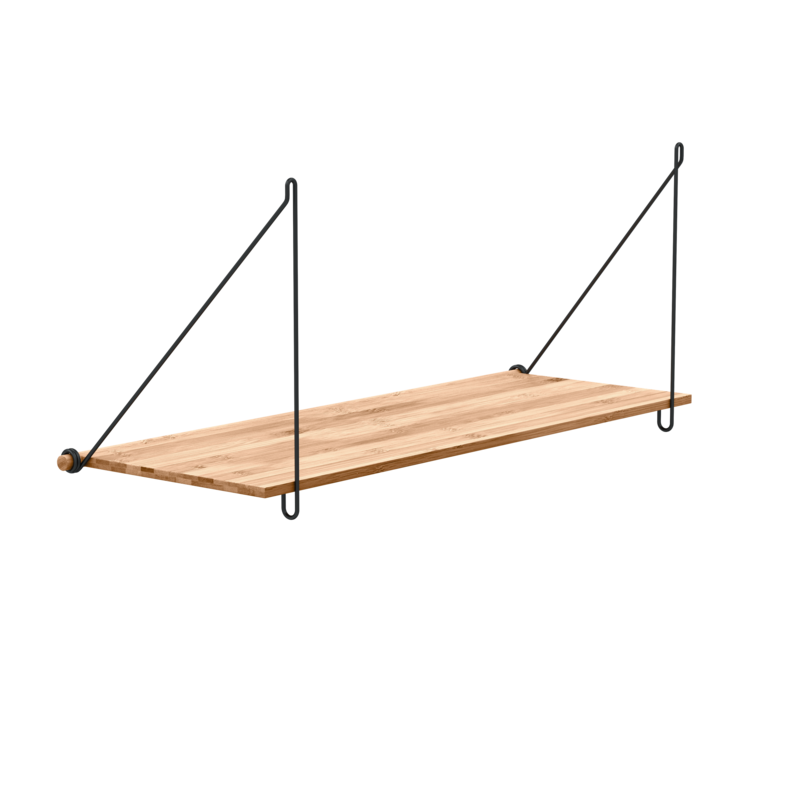 Loop Shelf is manufactured in certified moso-bamboo, which is one of the most sustainable materials available. 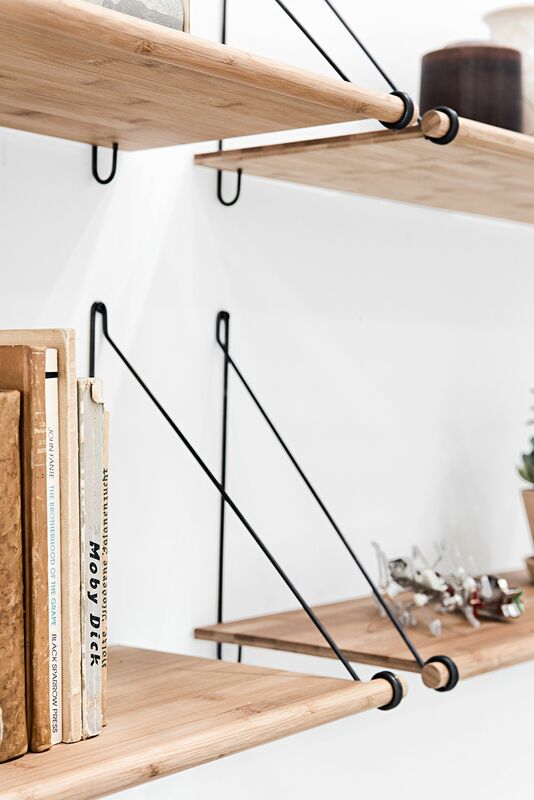 The shelf rests on two loop-shaped metal mounts, which are mounted directly on the shelf's round front edge and provide a very light furniture. 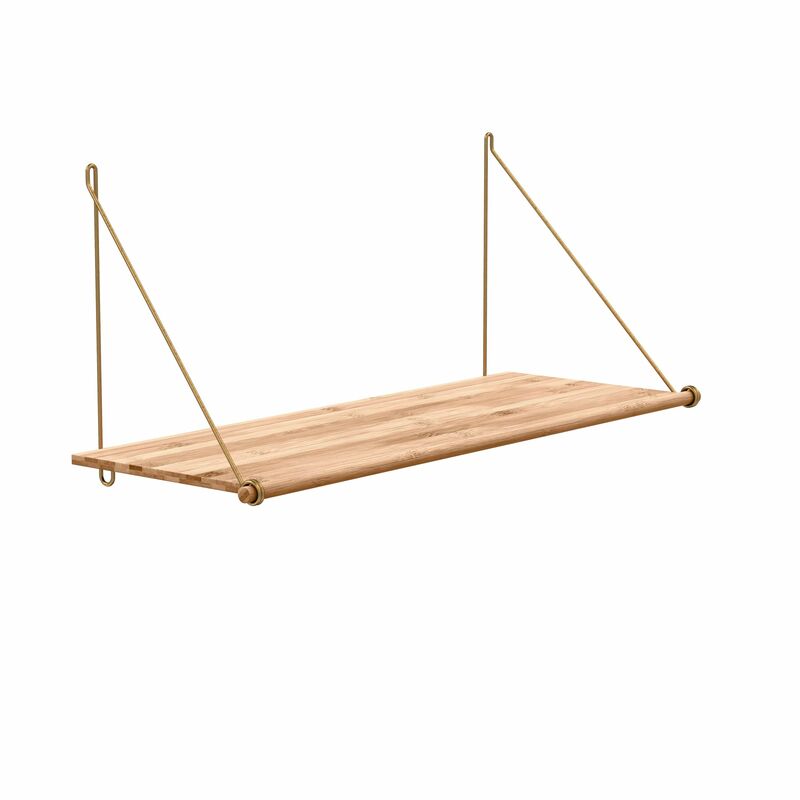 The hangers are available in either golden brass or black steel. 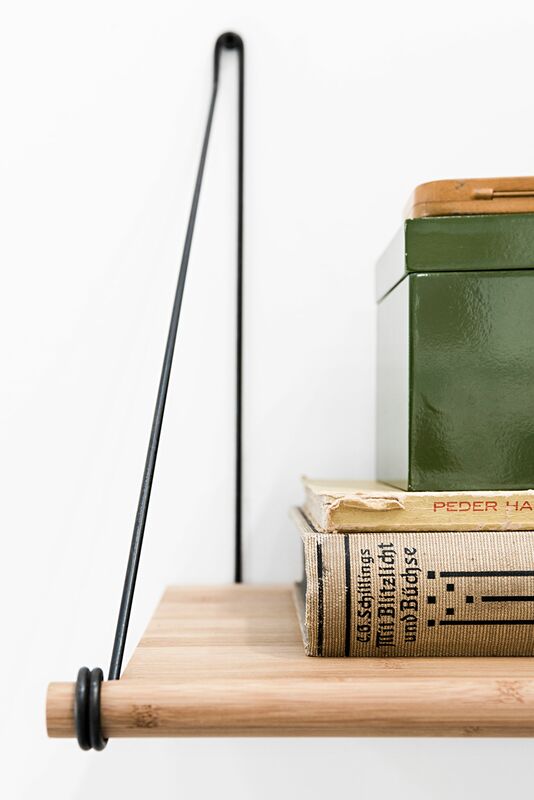 Cabinetmaker Sebastian Jørgensen explains: "... My intention with Loop Shelf was to reinterpret the traditional shelf and give it more shape and function. 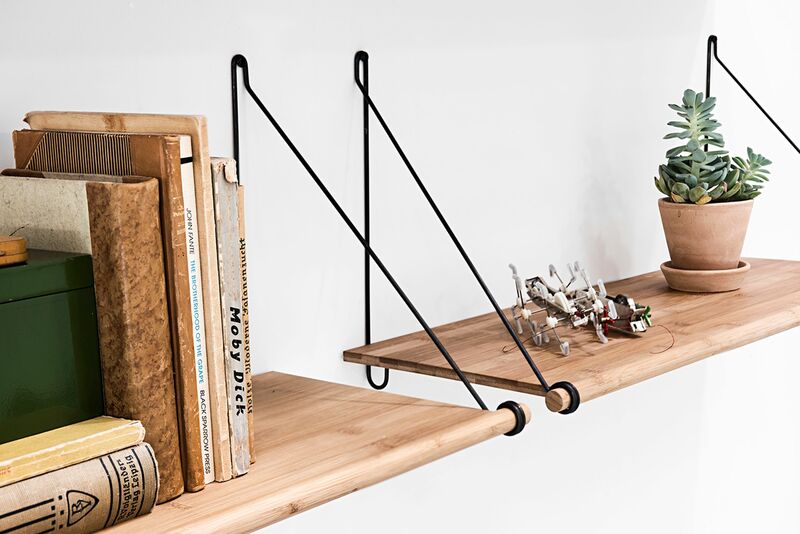 The shelf is very thin and yet 26 cm. 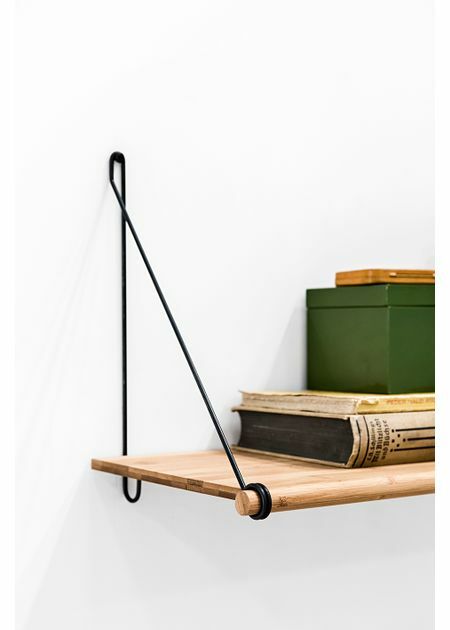 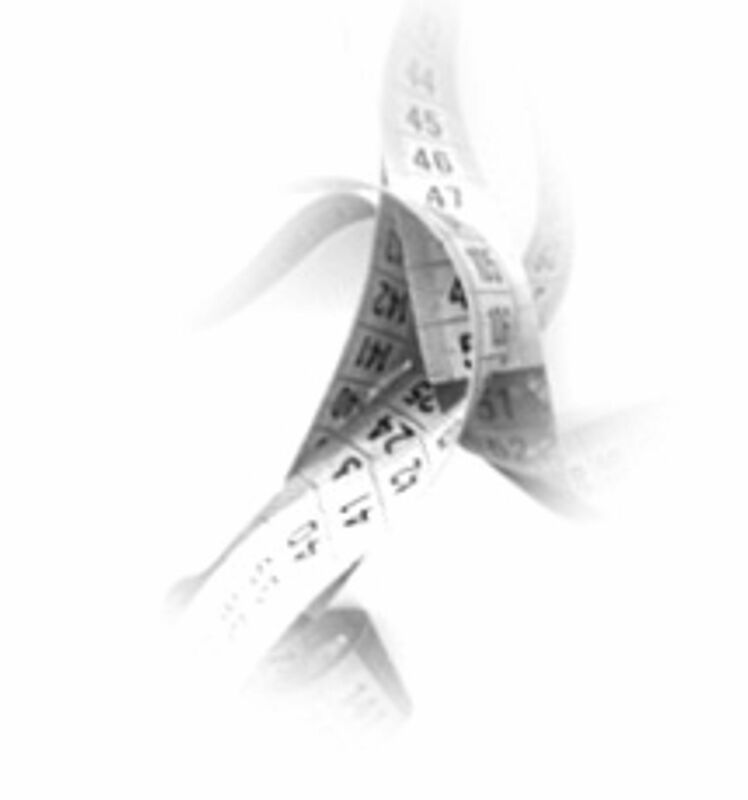 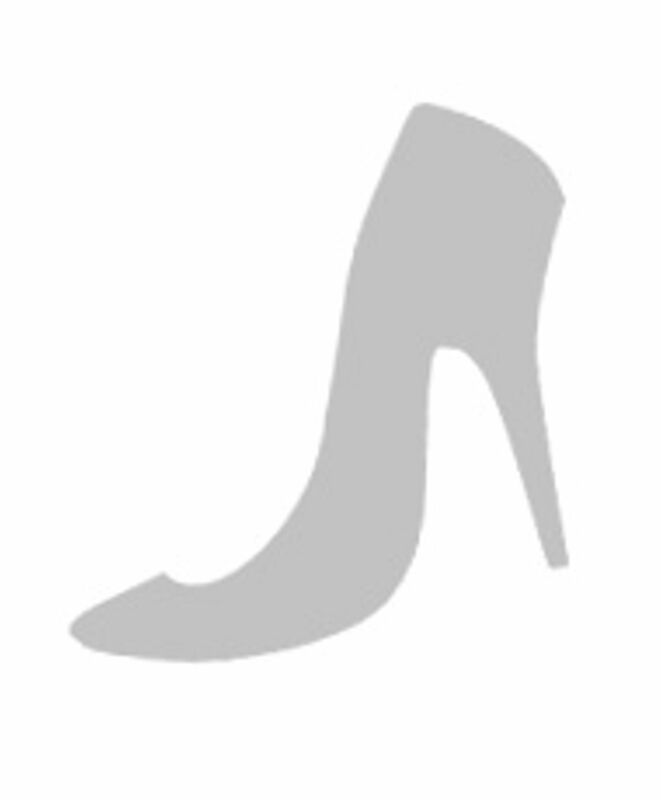 deep, giving it additional functionality. 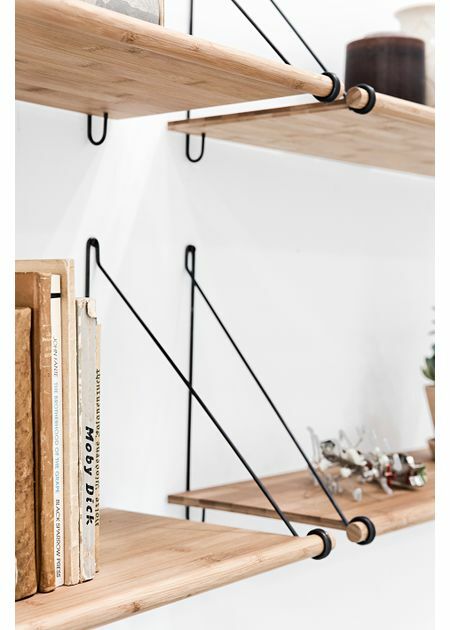 The turned front edge gives the shelf shape and strength and is at the same time part of the shelf hanging. "